 A website about whale watching and the best places in the world to meet the whales. In a friendly and respectful way. This is how it started. I did my first whale watching tour a few years ago as a favor to Theresa. We were visiting Vancouver Island one summer and she really wanted to see orcas, because that had been a childhood dream. Vancouver Island is perfect for that; there is almost no better place to watch orcas anywhere. So we booked ourselves onto a whale watching tour. Before we started I came up with a big list of ideas of everything that could go wrong. It seemed, for example, pretty obvious to me, that the orcas would approach the boat as soon as they saw it, make it capsize and eat us. Or we wouldn’t meet any orcas at all. I also decided that I would get seasick pretty quickly anyway, so that I wouldn’t be aware of any of those things. Just the stuff you think about before your first whale watching tour. As we went on board, I realized that the boat was frighteningly small. I was even more bewildered, when an Australian girl, obviously full of happy anticipation, told us that this was already her fourth or fifth whale watching tour. To me, it was also obvious that she was crazy. Why would you go onto a whale watching tour four or five times? Those trips are 100$ per person, after all. And there is no big difference between a whale and another whale, right? I mean sure: “See a whale.” – that’s probably a pretty popular entry on people’s bucket lists. But it surely isn’t four or five entries, but a one-time thing, right? See the whale, check, go home. As it turned out, we did quite a few whale watching tours in the following years. It was something that evolved over time. We kept on going on regular trips and most of the time you could also watch whales there. So we kept on going on whale watching tours. One time we went to the totally right place at just a slightly wrong point of time: No whales, maximum disappointment. After that, when I was doing the research for our holiday trips, I kept on catching myself checking if there were whales there at the time of our visit and if so, which ones? And it kept on going this way. 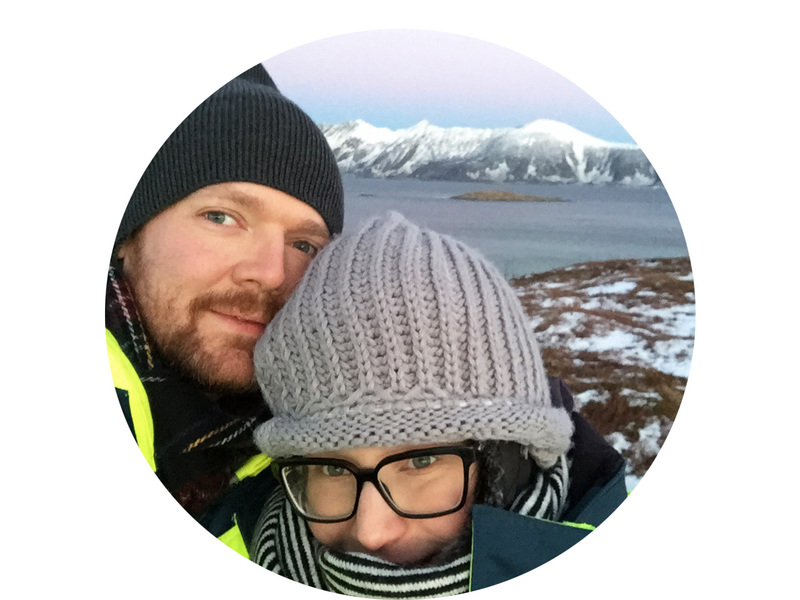 Just before Christmas we went to Tromsø in the Arctic, because my research had shown me that there was no better place on Earth at that time to see orcas and humpbacks during the day and polar lights at night. What a fantastic combination! So all we did for a couple of days was watching whales and polar lights at -10°C. This was probably the moment, when the whole thing turned into a proper hobby. When we were planning a longer trip for the summer after that, it was quite clear that there should be whales included at some points: Watching whales is one thing and it’s incredibly exciting and fascinating. But the places are just as important. If you plan your trips according to when and where you can meet certain whales, you are bound to end up in places you never heard of before, neither on Lonely Planet nor on Instagram. The traveling route for the summer is as follows: From Snaefellsness to Illulissat to Tadoussac to Telegraph Cove to Kaikoura to Hervey Bay and back. That’s in Iceland and on Greenland, in Eastern and Western Canada, New Zealand and Australia. I have never heard of any of these places before, but it seems you can do all the things there, which you usually do in Iceland and on Greenland, in Canada, New Zealand and Australia, hopefully with blue whales, humpbacks, finbacks, belugas and orcas on top. That’s the plan. During our first longer trip, Theresa showed up with an excel sheet. She really likes making (really good!) excel sheets. Every day of our trip had its own column with costs for accommodation and food and some days also had an exact timetable: “July, 13 | Patricia Lake, Jasper | 3pm to 5pm: Paddling on the lake”. That’s what it said, no kidding. I prefer making websites instead of excel sheets. I collected the fruits of my research for our summer holiday on a website. All private, just for her. With pictures, links and information instead of a google doc. It looks nicer and is more fun. While doing that, I realized that the research wasn’t really easy. I couldn’t find a single website, where they tell you where you have to go at which time to see a certain whale and what else you can do there. Yes, there are books, but, unfortunately, whales don’t feel obliged to stick to the routes you described in the last edition of your guidebook a couple of years ago. So, we put some more effort into our descriptions and made them sound a bit nicer and turned our private version with lots of cues and lists into a real website. 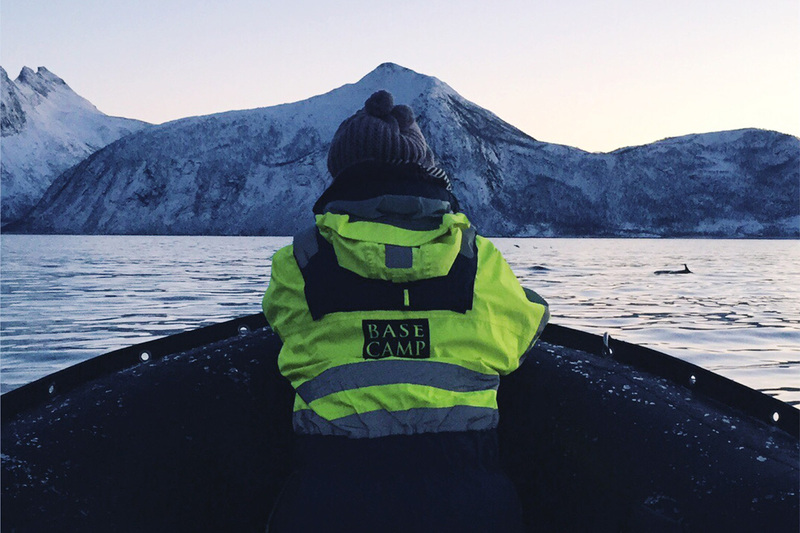 Maybe it inspires some of you to go to a place you never heard of before, get on board of a frighteningly small boat and watch whales in the great outdoors. Turns out, it’s a lot of fun! PPS: This site does not claim to be complete. There are many, many places in the world, where you can watch whales and do wonderful, exciting things. There are also a lot more whales and dolphins than the 10 presented in this blog. This is just a selection, telling you about our past travels and a collection of information and links for future trips. 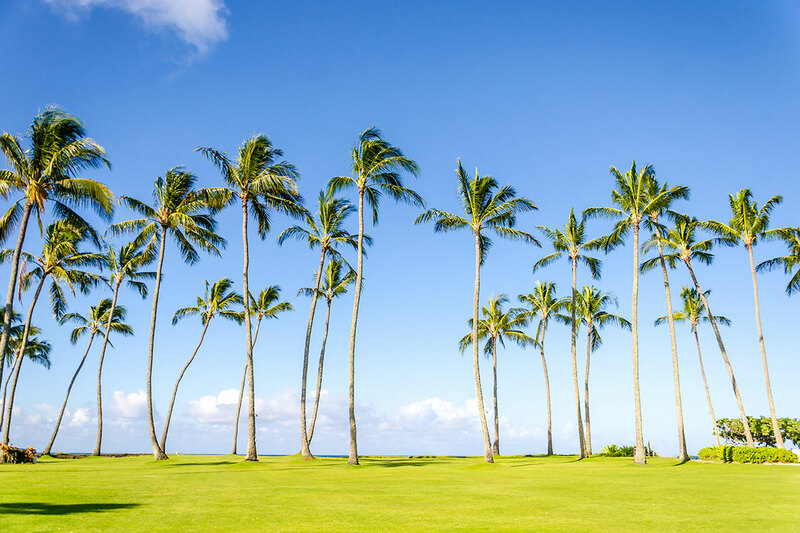 A bit of a bucket list for everybody. And of course we’ll keep working on it, continuously adding more whales and more great places to meet them. 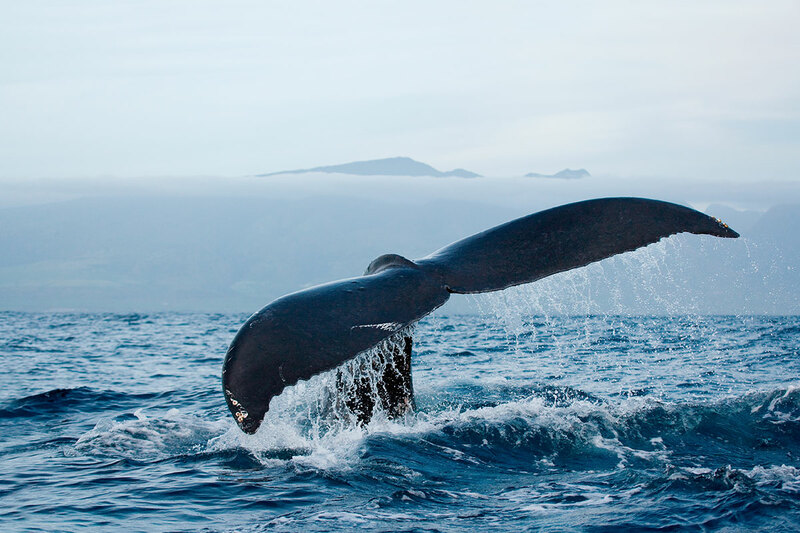 Everything you need to know: The twenty best places in the world for whale watching. Learn about the most interesting whales to watch. And where and when to meet them. 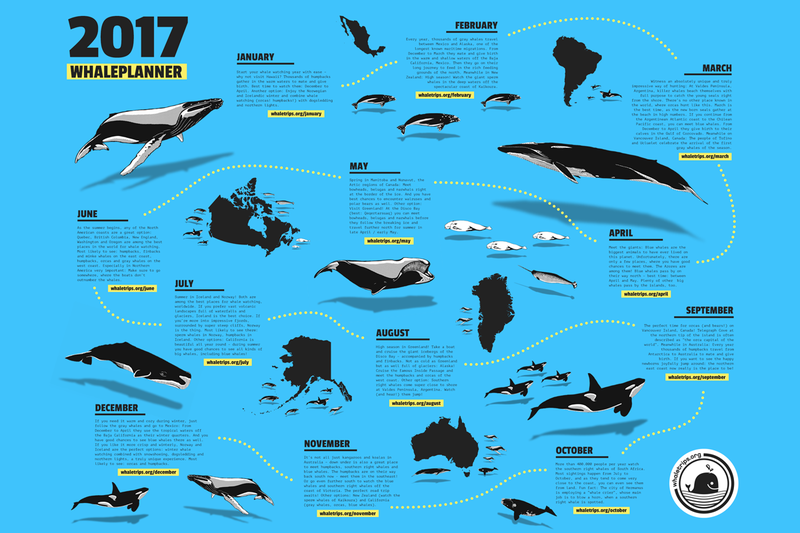 One year of whale watching in one infographic. Learn where to go, when to go and what to see. Ten simple things to keep in mind about responsible whale watching.